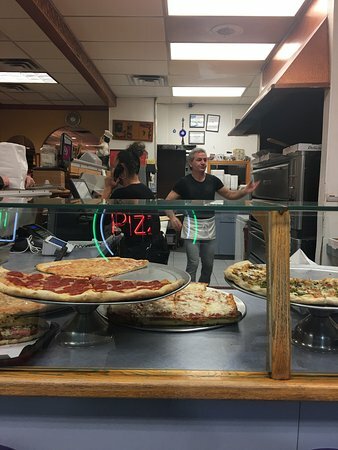 Very good New York style pizza. 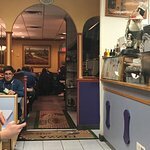 Emilio's is our Sunday night staple. Almost every Sunday we will call and have food delivered. 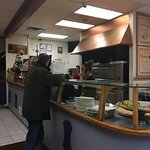 The staff there is very friendly and there is not a bad thing that could be said. 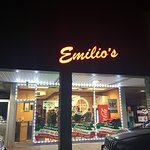 We can't stop eating at Emilio's. Servers are always pleasant. Food is always delicious. 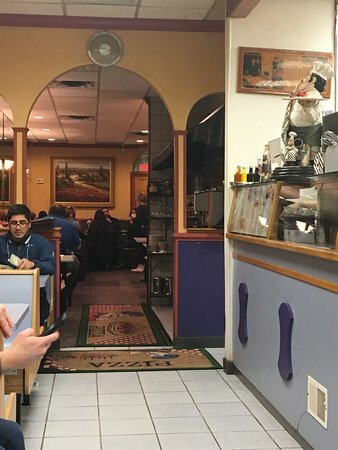 We are never rushed and we always enjoy ourselves at this nice quant restaurant. 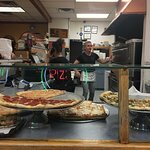 Emilio is a place for families for one of the best pizza in Manalapan. It is family run with fresh food and a variety of Italian dishes to please every palate. 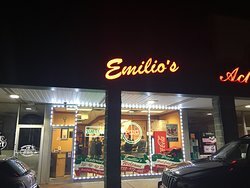 Get quick answers from Emilio's staff and past visitors.